Professional property management services, providing a quality experience to both tenants and investment property owners. We are a full-service property management company dedicated to the growth of your investment. In order to do this, we provide a wide range of services that can be customized to your needs. Our mission is to provide a quality experience for both tenants and landlords by assuring that qualified tenants have safe, affordable housing and that landlords enjoy a hassle-free investment that yields a healthy return. Let us help you manage your rental properties! We know that finding a new home can be challenging and stressful. At JACK Properties, LLC you can count on us to provide you with clean, quality rental homes in a wide variety of locations. We have homes for rent throughout the Upstate of South Carolina in Greenville, Laurens and Spartanburg counties. 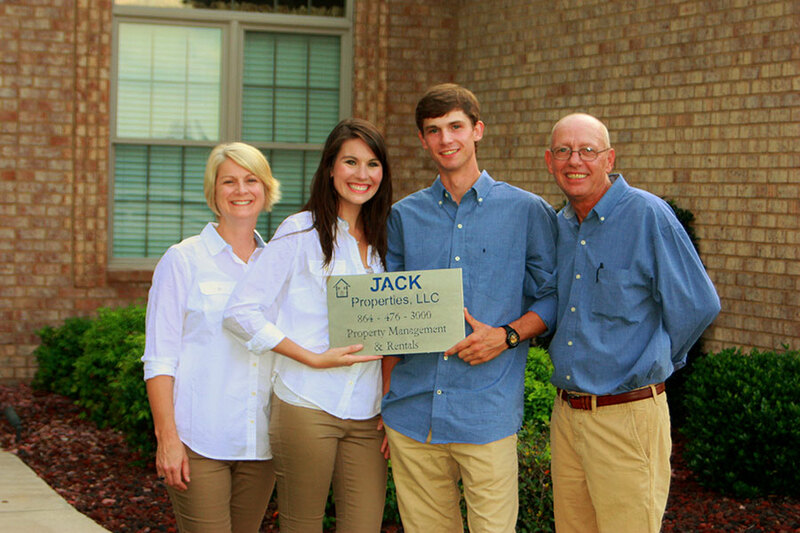 JACK Properties is a family-owned and operated small business. 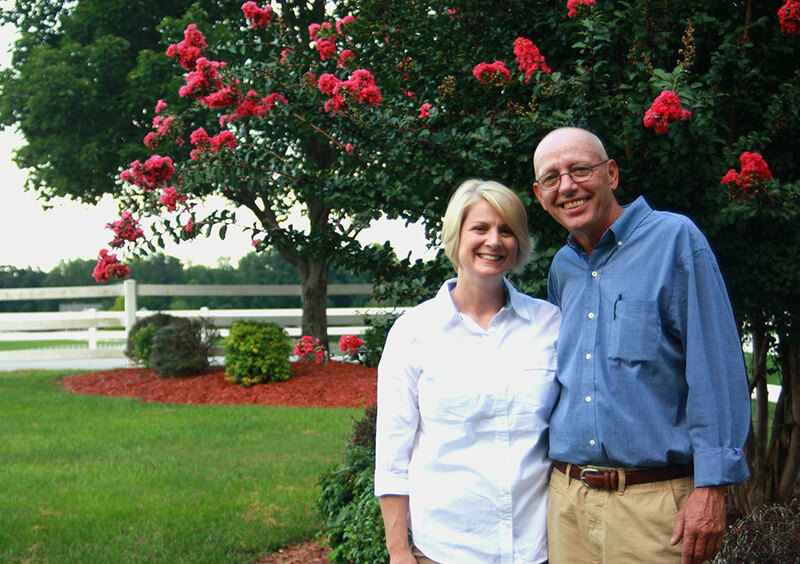 First and second generation family members work side-by-side to ensure your satisfaction. Fun fact: “JACK” is not a person, but rather an acronym made up of our first initials! Established in 1999, JACK Properties, LLC offers professional property management services to tenants and investment property owners. Contact us if you want qualified, prescreened tenants for your property. We will list your residential rental homes at competitive rates to maximize your investment dollars.